Have a question for Baan Noppawong? "The location was also good." "I enjoyed the larger room, the AC works, the water is hot, the bed comfortable." "This is a good spot in the city as you can walk to a lot of the attractions." "The breakfast was pretty good." 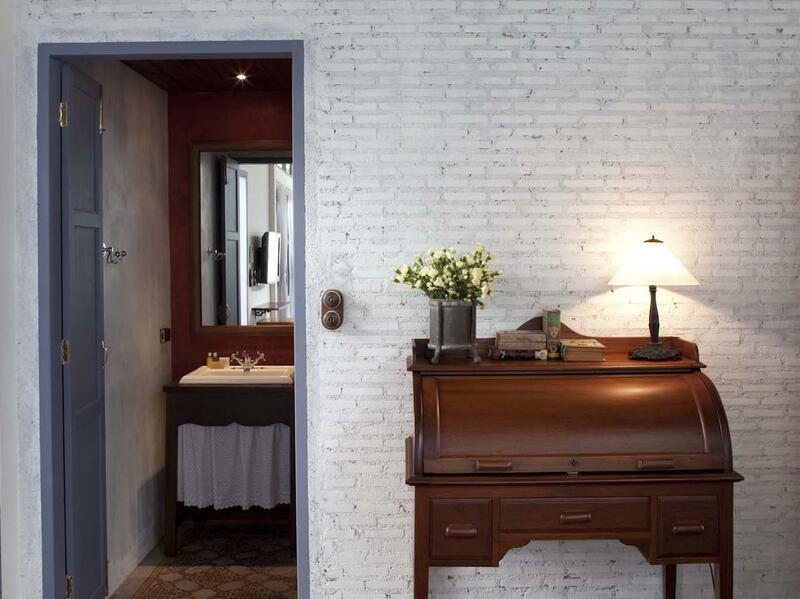 Transformed from a two-story wooden house built in the 19th century, this small boutique hotel is located on Ratchadamnoen Klang Road and offers only seven guestrooms. 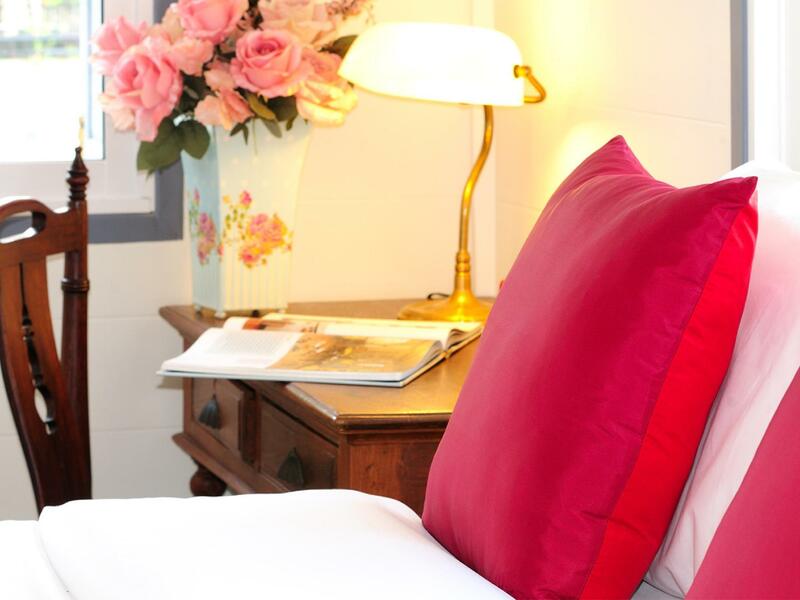 The traditional guestrooms are fully furnished, fitted with local arts and crafts and the finest amenities needed for a proper stay. From here, guests are a few minutes' stroll to various attractions of Bangkok including Grand Palace, Wat Pho, Wat Ratchanadda, Sanam Luang, The National Museum, Khaosan Road, Sao-Chingcha, Nitat Rattanakosin Exhibition Hall, and much more. 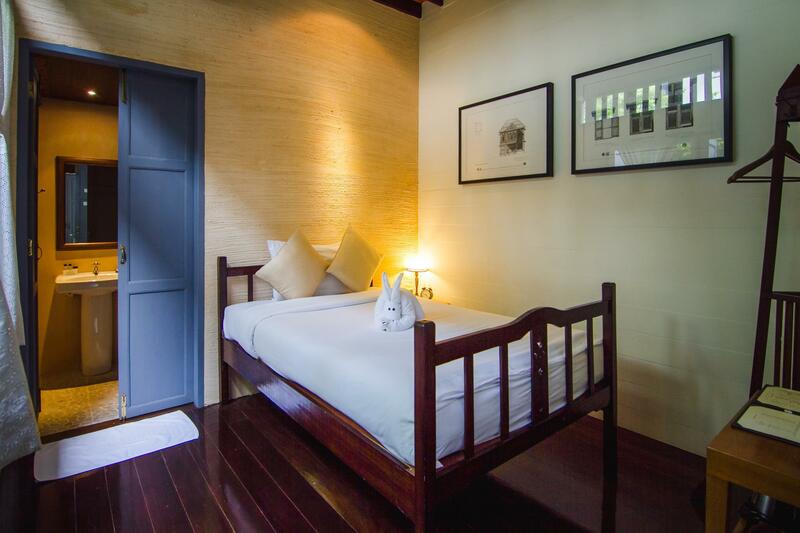 If you are looking for a tranquil area in the heart of town where everything seems to be at your door step, then Baan Noppawong is your best bet. 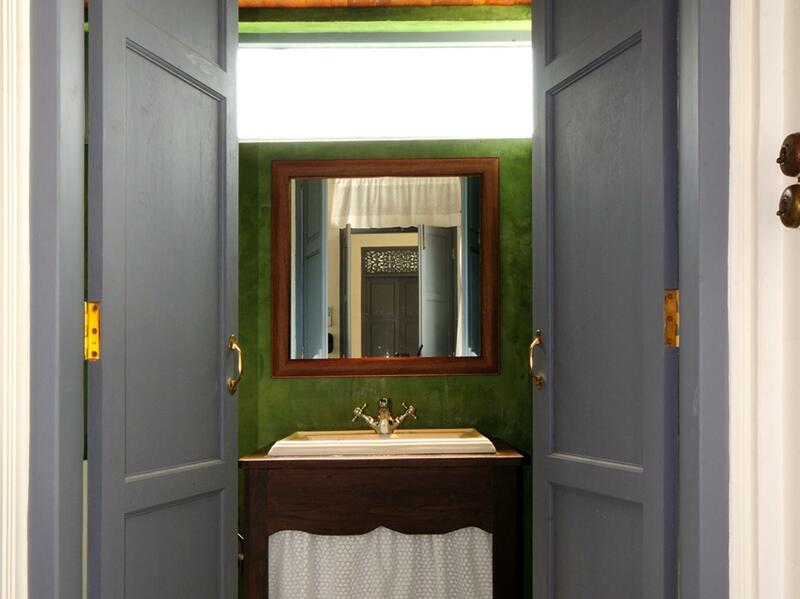 "The people are nice and both room styles are complete and ve..."
A beautiful quiet hotel. 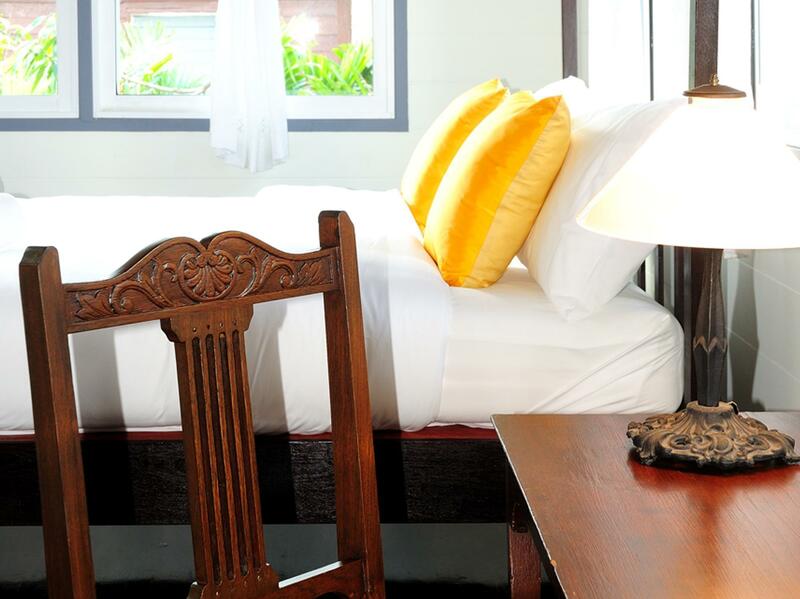 Positioned within walking distance to the tourist area of the Kao San road and the Grand Palace. Although fairly central it’s nice and quiet at night and beautifully decorated. The staff are really helpful and gave us advice on our daily activities and the best ways to get around. The only downside really was the distance from the railway or sky train stations, but this was easily resolved by using a taxi. Overall a good choice. The facility is well done but aging a little. The people are nice and both room styles are complete and very usable. I enjoyed the larger room, the AC works, the water is hot, the bed comfortable. Pretty shower with trees in the stall. It is about two blocks from Kao San road, far enough to be peaceful but close enough to go to. This is a good spot in the city as you can walk to a lot of the attractions. Not a five star but I liked it. My boyfriend and I stayed here on our last night of a fun but hectic week of traveling through Thailand. Definitely appreciated the calm, quiet location (which is actually only a 5-minute walk away from chaos of Khao San). The house is old, with wooden floors (there are signs not to walk loudly so as not to disturb guests below), but well-kept and clean. The 3 ladies that seem to be running the place were very helpful. We enjoyed having a relaxing breakfast in the garden with the birds, squirrels, and the cat. 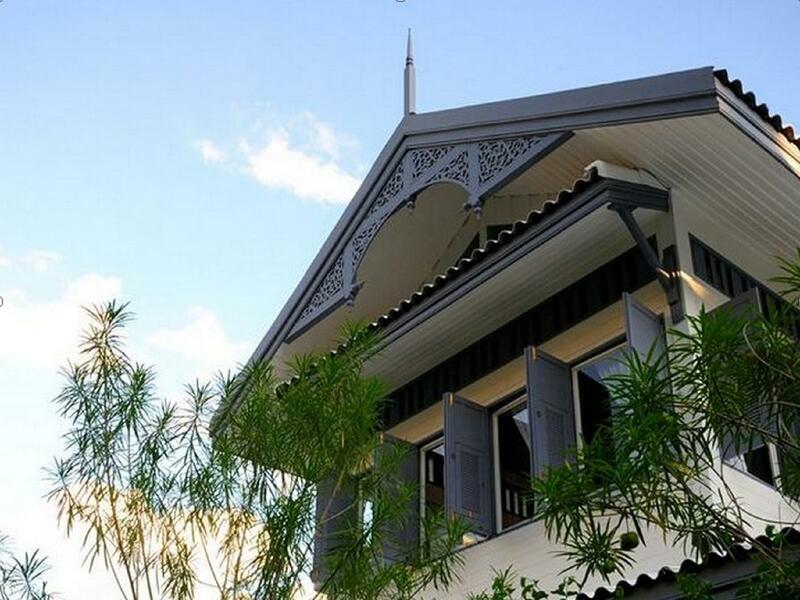 This is a beautiful little hotel in the heart of Bangkok. The rooms are small but the guidebook already tells you that. It's great because the hotel staff is really nice, the place is beautiful and clean, and the location is fantastic. Would stay again, thanks to Baan Noppawong. YEEES. We stayed in the Jacuzzi suite, and OMG that room is so comfy. The staff is absolutely great, super nice people, everything was pretty clean and neat, and it the whole experience worth probably more than every penny we paid for it. The breakfast is humble, with some instant coffee and so, but it had the best pineapples we ate in Thailand. The location is also amazing, we could easily walk to the Khao San street and enjoy a bunch of night markets and food. I will definitely recommend this place to anyone going to Bangkok on vacation. The junior suite is upstairs (no sounds of feet on your ceiling), has light streaming through windows on three sides, overlooks patio garden, is super quiet (except for a squawking at night which was both charming and bizarre), has a beautiful shower/bathroom that connects you to the outside and is located on an side alley street so you don't hear traffic noise yet is next to the famous Democracy Monument, so you will have no problem telling taxi drivers where to go. Oh and did I tell you it's in the thick of Old Bangkok's temples? I can't vouch for the other rooms, but nab this particular room for a great deal. This B&B serves breakfast only, but no worries, the cheap and delicious Krua Apsorn Thai restaurant is a 3-min walk away on Dinso Bhan road. Great experience all the way! Everything was beautiful and the owner and staff were super nice and accommodating. The hotel is located in a quiet side street (off of one of the super busy main roads) near all the historical sights i had planned to see. There are also plenty of restaurants (including vegetarian!!) nearby. I highly recommend Ban Noppawong. Hotel is walking distance to various points of interest in Bangkok. The staff was very helpful; I had an issue with luggage at the airport and the lady who greeted me when checking in gave them a call without having me ask her. Although difficult to get to (the taxi driver had to ring them to find out how to get there, even though we had the address in Thai!) the hotel is a hidden gem! Staff were absolutely helpful with everything, taking us to a taxi, and explaining where to take us, carrying our bags around for us, supplying ice for drinks, and general pleasantness. The bed was very comfortable, the bathroom was great, and the location (a block off the main drag) was wonderful. Our only suggestion is that the taxi community need to be better informed about the location, so they know how to get there without having to phone. We just left our 5 day stay at Baan Noppawong. Great location, walked to many sites, one block off major road for taxi, tuk tuk and Uber pickups. We added breakfast after we checked in, good value and tasty. Staff very friendly, provided recommendations for the area. Neighborhood was OK to walk in after dark as a couple. Room was small as other reviews have said but it worked for us. Overall a charming place to stay. Would stay again. This was a wonderful place to stay in the middle of Bangkok. The staff were so sweet. Once you enter the property you may forget you're in the crazy center of the city because of the quiet garden setting. Love the outdoor shower! It was quiet, clean and the breakfast was great! It was good (but hard for the cabbie to find...have the number handy for him to call). It was quiet and clean. My room was small, but it was great for what I needed it for...sleep. This place was close to the Palace and everything in that general area. this is a charming old house which they've turned into a bed and breakfast. Our room was clean and well maintained. The breakfast was pretty good. The location was also good. But, we had three issues with the property: one, with mosquitoes and other critters. Within the same morning we almost had a centipede enter our room, a few lizards in the room, and also a cockroach. The second, that the flooring and walls were extremely thin. We could hear exactly when the people above us arrived for the day, left, flushed the toilet, etc etc. it was very loud. The third issue is that we paid a premium for the room with the jacuzzi, but it was unusable due to lack of maintenance of the water and surfaces in it. It was pretty dirty and neither of us felt compelled to go in it during our stay. Everything was perfect! Highly recommended! I had a leisure time here, quiet and clean. very good location, across the road from khaosan, but lovely and quiet! breakfast in the garden was great, and we were only fifteen minute walk from the Grand Palace. overall excellent stay!